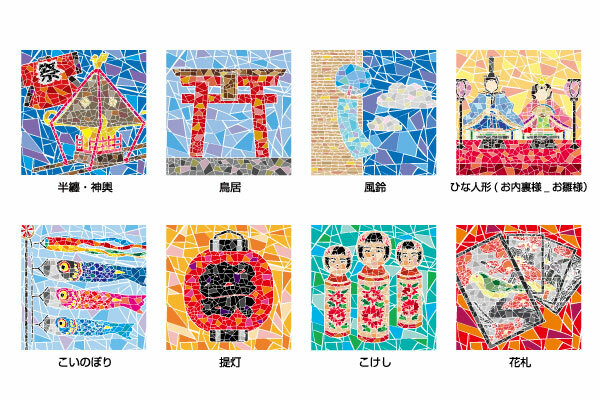 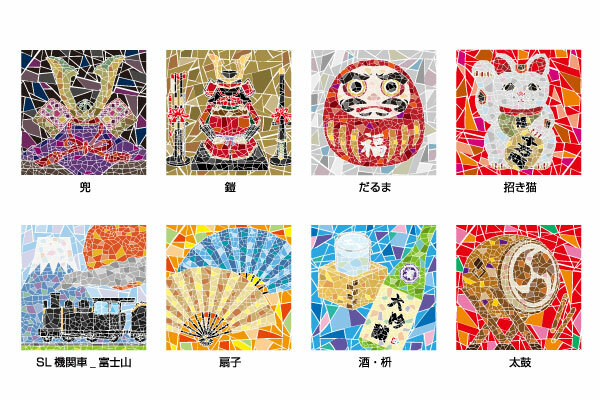 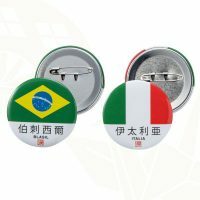 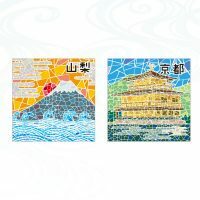 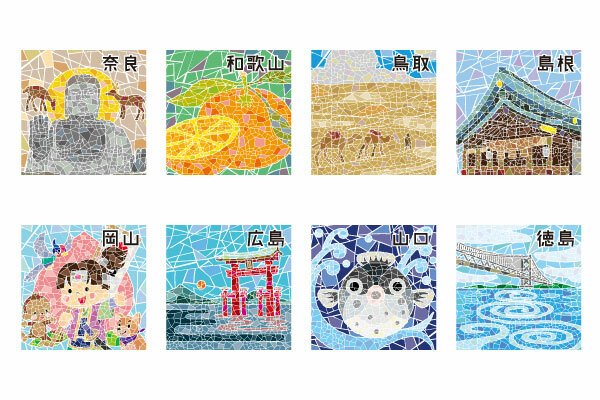 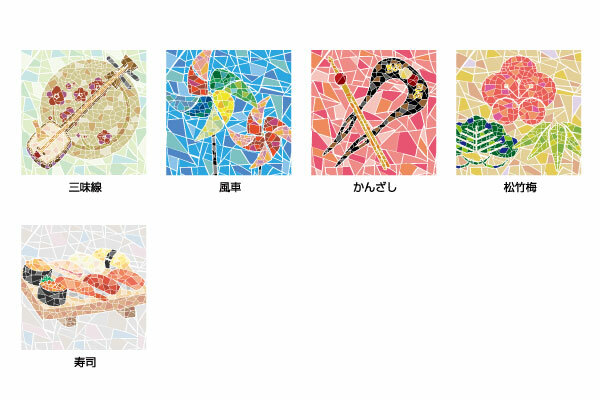 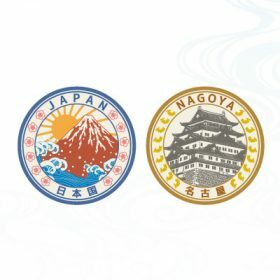 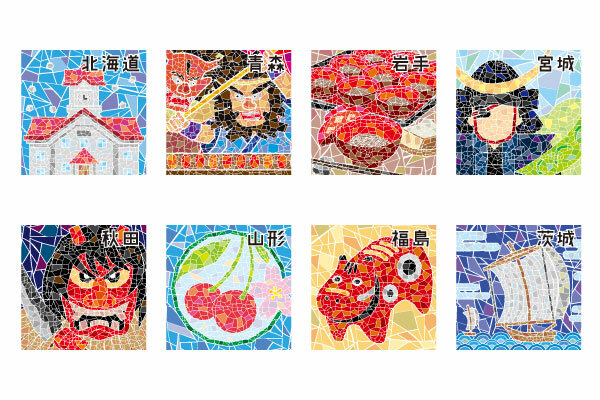 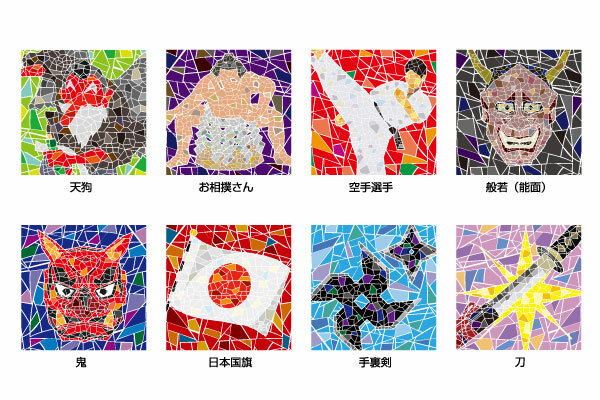 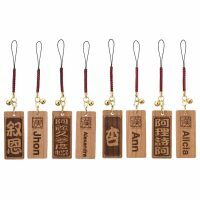 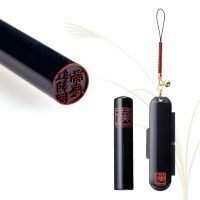 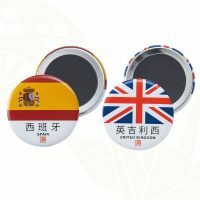 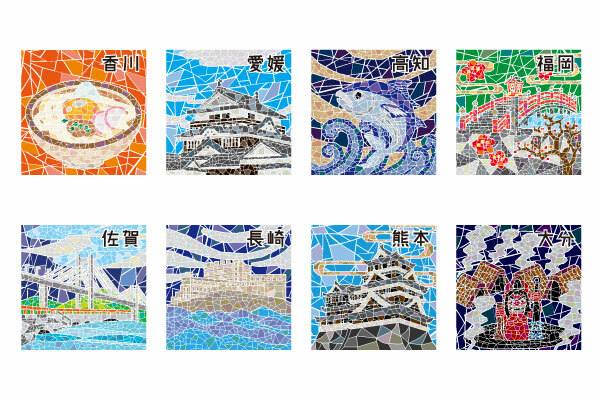 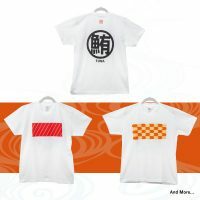 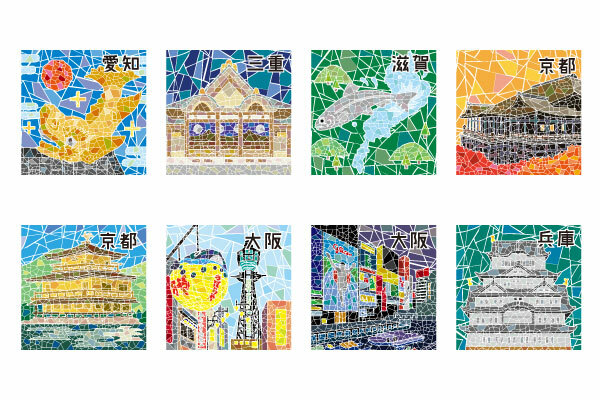 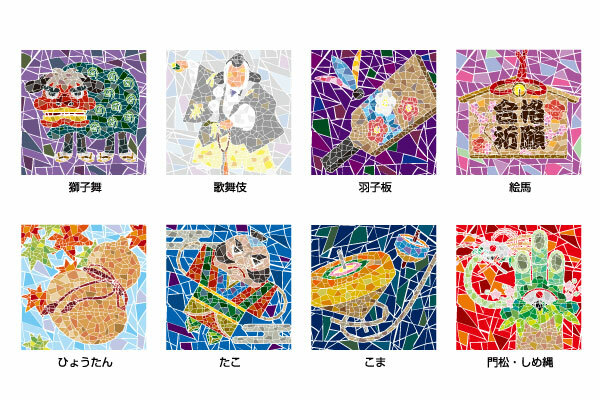 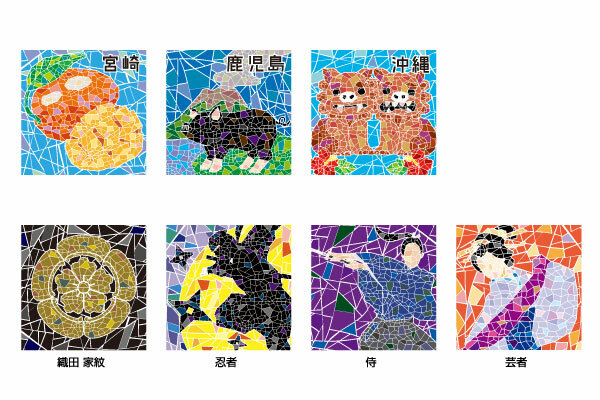 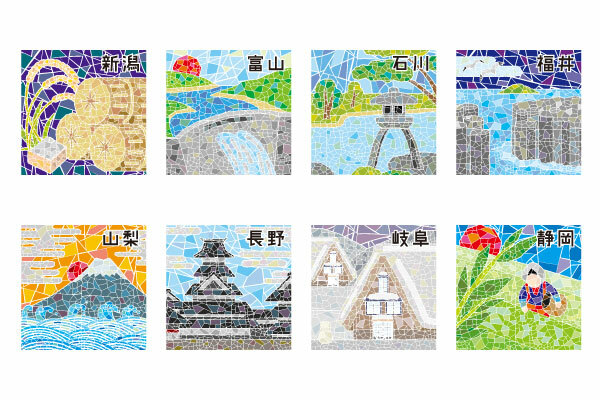 We offer Japanese themed tile magnets printed with mosaic patterns. 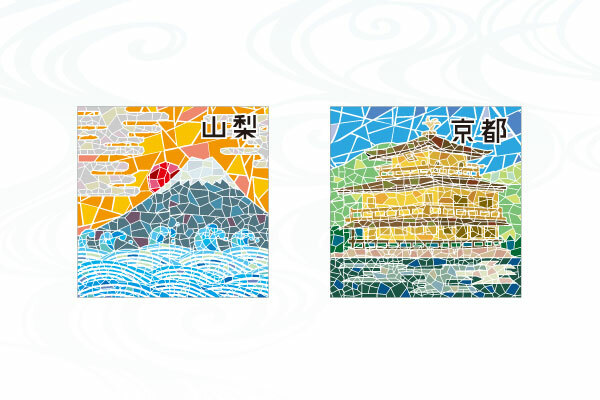 landmarks, and traditions. 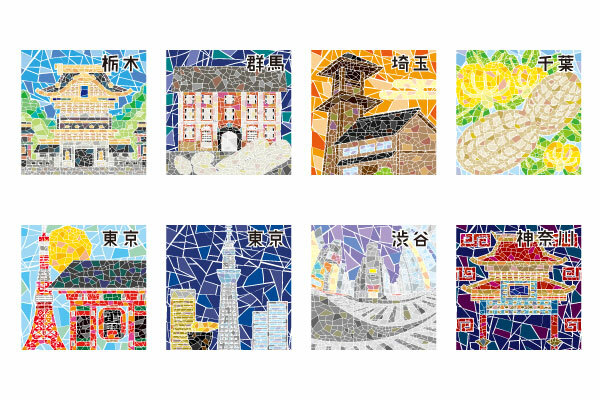 We elaborately designed so that the display shelf displaying the variety of tile designs will create one big picture as a whole.